Quick Navigation - What Study are you DOing? Before a scan is performed, determine if this the study is an educational study or a clinically-indicated study. If you are unsure, discuss with the attending prior to starting the study. Needs to be documented in QpathE and signed by the attending. When signed, the report and images will transfer to the patient’s chart, under the Imaging tab. Click above for more information on Bedside Aorta Ultrasound! 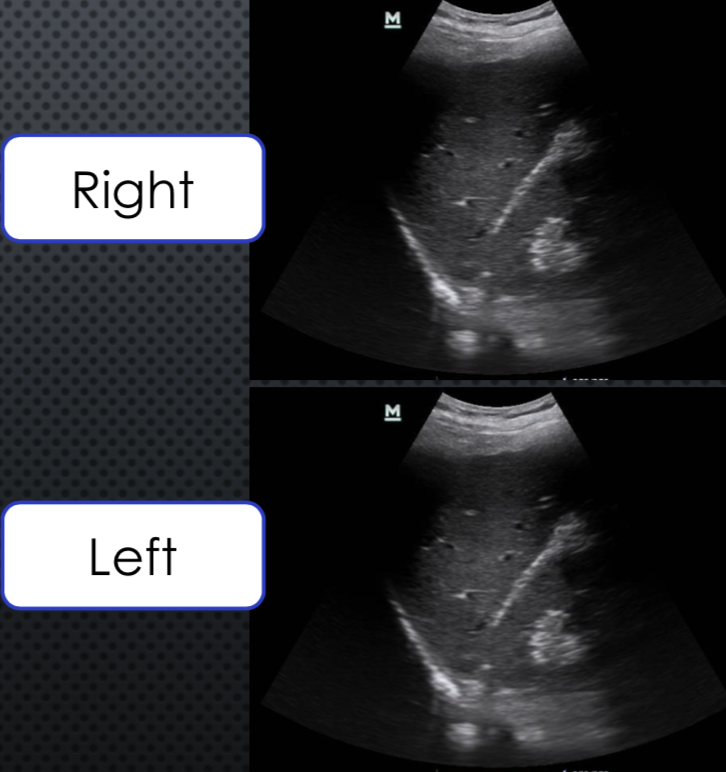 Click above for more information on Bedside Renal Ultrasound! Add Color Doppler to potential hydronephrosis to ensure it is not a vessel. Evaluate for ureteral jets if any hydronephrosis seen. Click above for more information on Bedside RUQ Ultrasound! Multiple images of each view is recommended. Evaluate the gallbladder neck fully. Use Color Doppler to ensure identification of CBD. 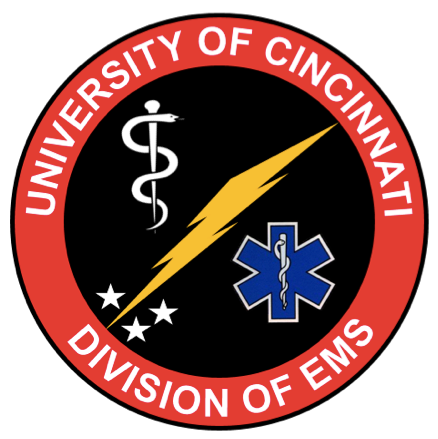 Click above for more information on Bedside Basic Cardiac Ultrasound! Click above for more information on Bedside Early Pregnancy Ultrasound! Obtain clips demonstrating compression of the vein. Another option is to utilize dual mode and obtain side-by-side still images of each site uncompressed and compressed. If evaluating only for pneumothorax bilateral anterior chest clips are sufficient. M-mode can also be utilized. If evaluating only for pleural effusion bilateral lateral inferior chest views that demonstrate the diaphragm are sufficient. If evaluating for parenchymal disease 10 zones should be assessed: Right and left anterior superior, anterior inferior, lateral superior, posterior inferior, lateral inferior.